The vulnerability in Windows 10 and Windows Server 2019 gives attackers an entry point for further exploitation when combined with other vulnerabilities. A pair of vulnerabilities in the DHCP client in Windows 10 and Windows Server 2019 allows attackers to execute code remotely, according to researchers at security firm Positive Technologies. DHCP is used on wired and wireless networks to assign IP addresses and other network configuration information. 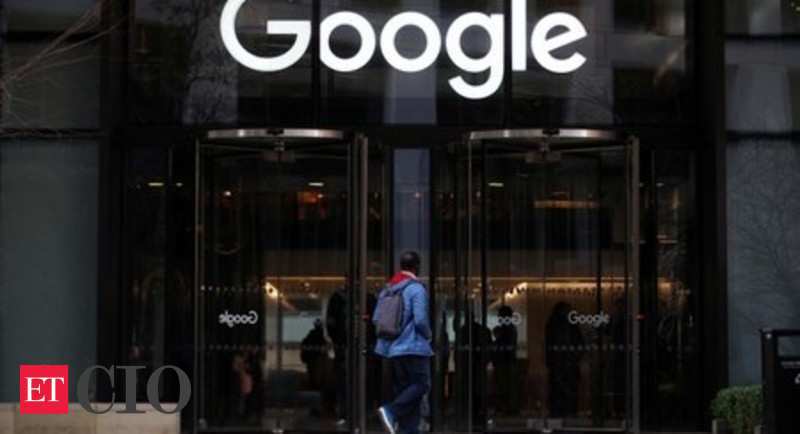 cio.economictimes.indiatimes.com - Google has announced that it will start blocking sign-ins from embedded browsers within apps starting June to thwart phishing.